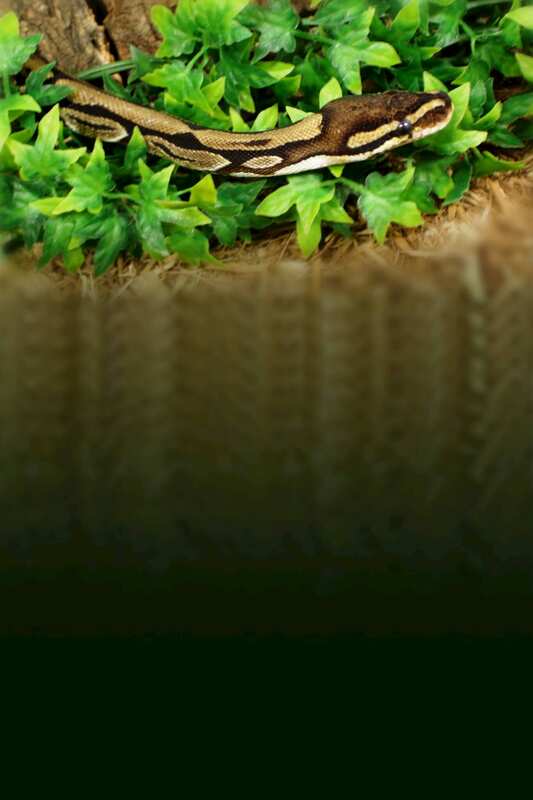 Relatively docile, the ball python is held sacred in some African cultures. When threatened, this snake may knot itself into a tight ball! 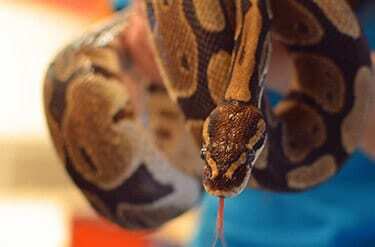 As many as 50,000 wild ball pythons may be exported from Africa to the United States in a single year!